In the past few years, many IT companies are adopting cloud computing in their network infrastructure for better and efficient work balance. Cloud computing plays a vital role in the development and growth of cloud PBX system. Cloud PBX system is adopted by the cloud service providers for the delivery of better virtualized PBX system. In the past few years, many IT companies are adopting cloud computing in their network infrastructure for better and efficient work balance. Cloud PBX not only reduces the complexity in the available networks but also allows the cloud service providers to host multiple number of virtual networks without any need of common separation isolation methods. Cloud PBX also reduces the time to implement and activate new services. It has been observed that businesses of all sizes are ready to make the transition from the on-site phone systems to cloud solutions in order to reduce the expenses. A cloud-based phone system has a cost advantage in overall up-front costs. The service fees for a cloud-based system are the key cost factor, while eliminating the cost of phone lines, hardware and software upgrades, and the redeployment of IT staff to manage other parts of business. A cloud-based helps alleviate the cost burden. Operations and administration hold the biggest cost savings for a cloud-based phone system over an on-site PBX. Cost savings, driven by reducing phone and fax charges, eliminating the need for PBX hardware, and reducing administration costs, is driving cloud PBX market. Cloud PBX offers a better security as the crucial phone system hardware resides in a secure offsite facility, protecting it from harm and allowing for faster disaster recovery. The cloud PBX providers also maintain the servicing regularly updated to keep them updated with new enhancements. Demand for cloud PBX is growing and it’s going to be bigger than ever in the coming years as more and more businesses make their transition to this advancing technology. The global cloud PBX market is expected to grow approximately at USD 5,169.3 Million by 2023, approx. 23.17% of CAGR between 2017 and 2023. 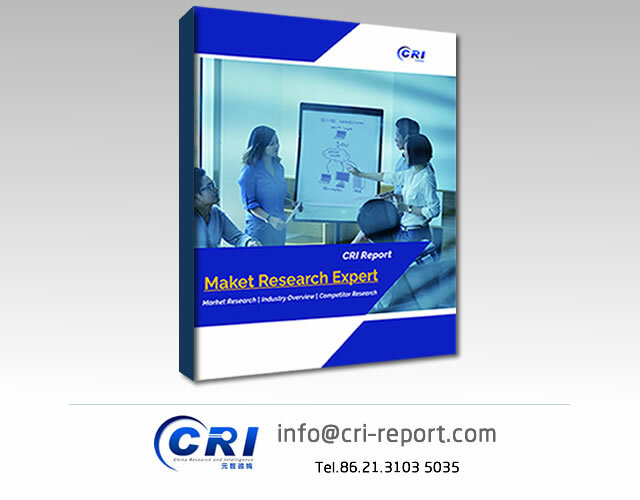 The key players of cloud PBX market includes Microsoft Corporation (U.S.), RingCentral Inc.(U.S), Vonage America Inc.(U.S.), ShoreTel, Inc. (U.S.), Five9 Inc. (U.S.), Nextiva Inc.(U.S.), Avaya Inc.(U.S.), MegaPath Inc.(U.S.), Jive Software Inc. (U.S.), Phone.com (U.S.) and others. 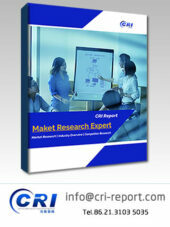 • To analyze the cloud PBX market based on porter’s five force analysis etc. • The global cloud PBX market is expected to reach USD 5,169.3 Million by 2023. • By organization type, large enterprises sub segment in cloud PBX market accounts for the largest market share and is growing with approximately 23.65% CAGR during forecast period. • By service, professional service sub segment holds the largest market growing with approximately 24.67% CAGR by the end of forecast period. • By end user, healthcare sub segment holds the largest market share and is growing with approximately 25.21% CAGR by the end of forecast period. • Geographically, North America region has been projected to hold the largest market share in global cloud PBX market followed by Europe region, while Asia Pacific ranks third in the cloud PBX market. 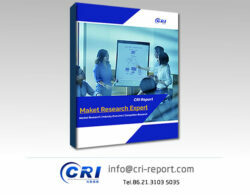 Cloud PBX market is growing with the positive growth in all the regions. Increasing application areas year on year and advancement in technology and integration is driving the market on global scale. 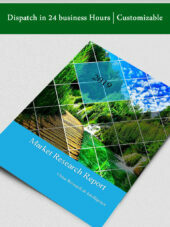 On the basis of region, the market has been segmented into North America, Europe, Asia-Pacific and Rest of the World. North America is dominating the global cloud PBX market share followed by Europe which stands as the second biggest market owing to increasing number of applications whereas, Asia Pacific ranks as third largest.